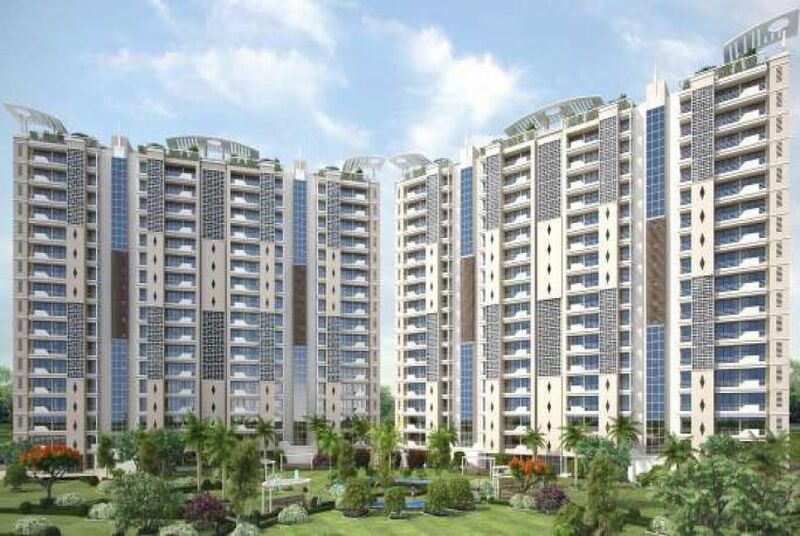 Signature Towers by KLV Builders And Developers at Sector 66 A, Mohali is one of the most sought after residential project in Sector 66 A, Mohali of the recent times. 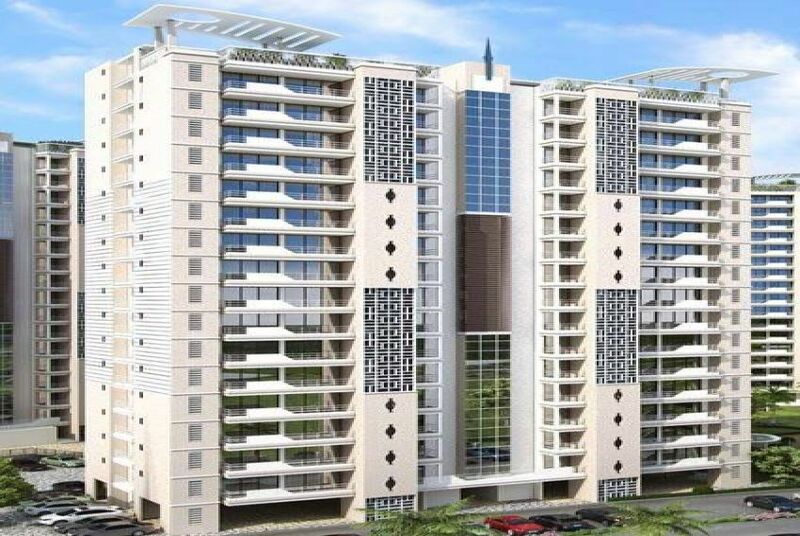 The surroundings provide access to facilities like hospitals, schools, banks, convenience store etc. 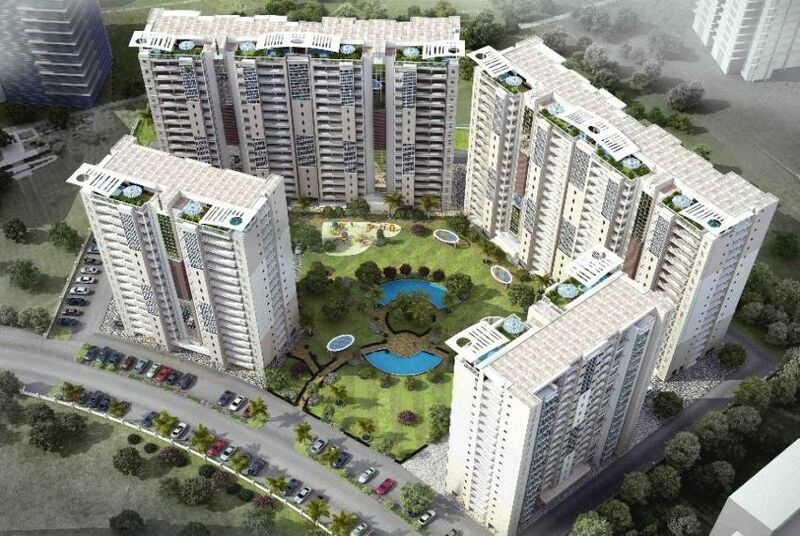 It offers 4 and 5 BHK residential apartments area ranging 3500-6000 sq ft. The project offers world class residential units with latest specifications that meet the expectations of the urban lifestyle. Signature Towers by KLV Builders And Developers ensures comfortable lifestyle of unmatched quality through Gymnasium, Swimming Pool, Sports Facility, Intercom, 24 X 7 Security, Power Backup, Landscaped Gardens, Car Parking, Children's play area, Club House, Jogging Track, Indoor Games, Paved Compound, Video Security, Water Supply, CCTV, Broadband Connectivity, Shopping Convenience at Doorstep and Fire Control Norms that are best in class and features. 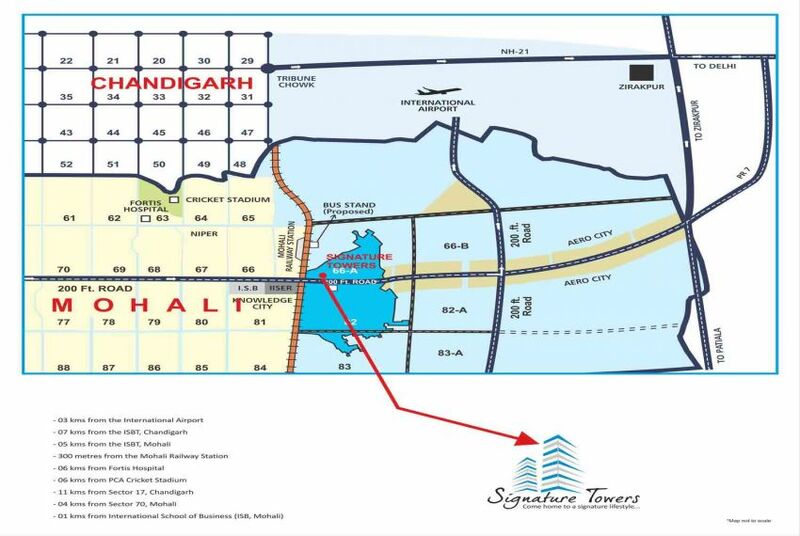 The lavish yet thoughtfully designed residences potentially marks Signature Towers as one of the most promising residential projects in Sector 66 A, Mohali. 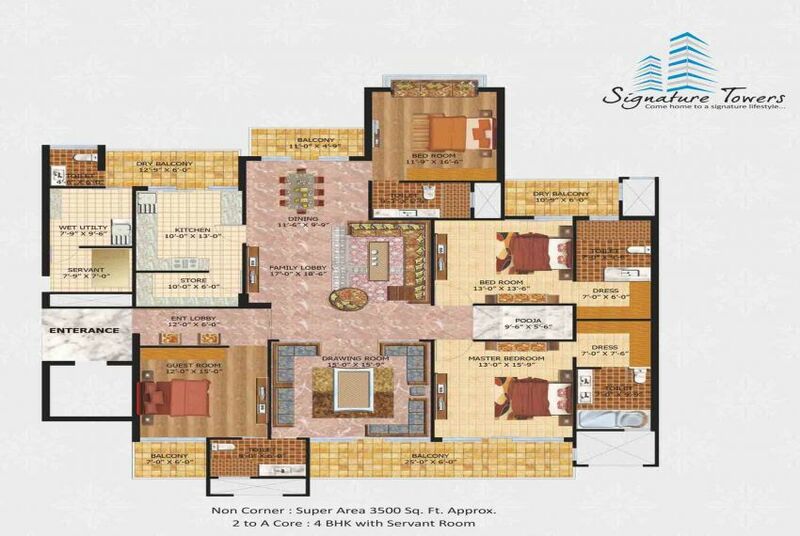 Size 3500 Sq.Ft. and 6000 Sq.Ft.